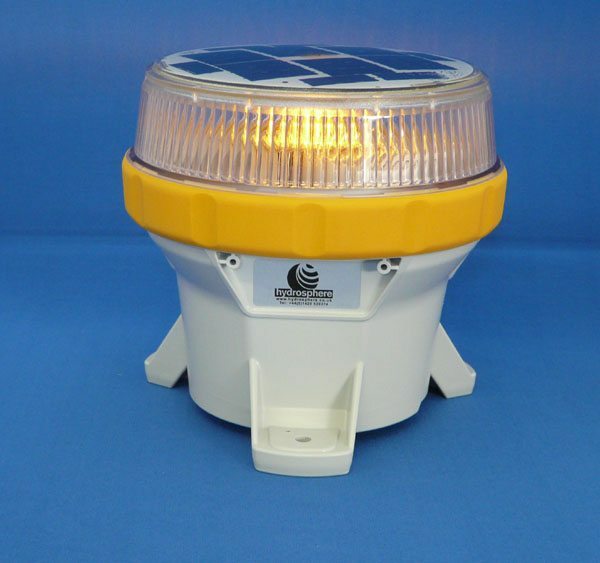 Among the products on display will be the Carmanah M650, an advanced, self contained 2NM LED light tested to the highest industrial standards and suitable for use on a range of fixed and floating wind and wave structures. 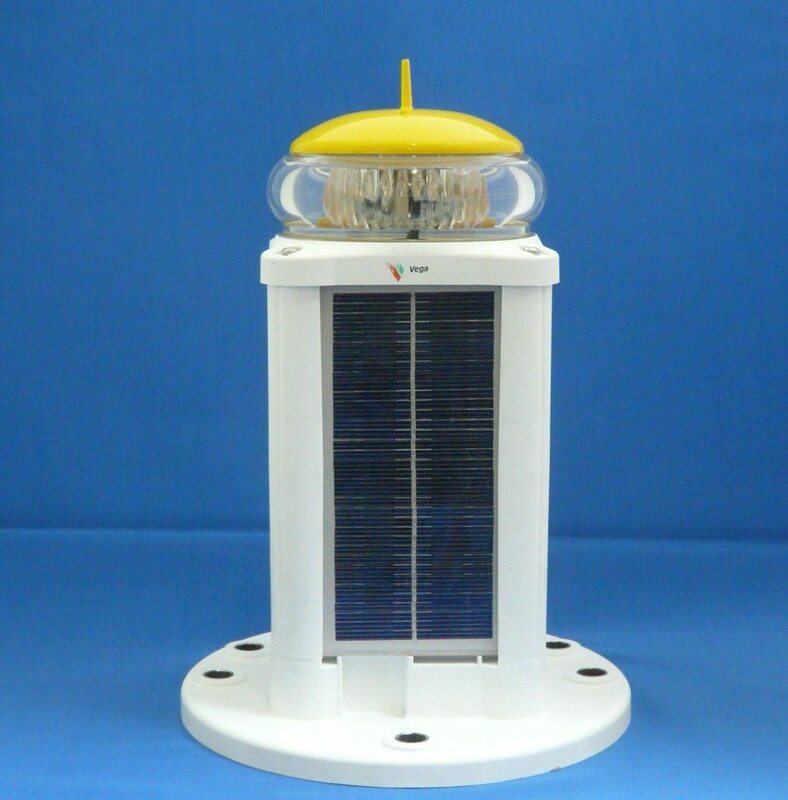 Also on the stand will be a selection of navigation lights from New Zealand-based light manufacturer Vega Industries Ltd, including the VLB-67 standard solar light – an energy efficient, self contained solar light designed for applications requiring 2 to 4NM range and particularly suited for fitting medium-sized navigation buoys. SR Marine Conference and Exhibition is being held at Eden Court, Inverness and will bring together leading figures in the Scottish Marine Energy Industry. Click here to register to attend the event. We hope to see you there!